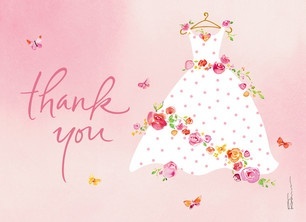 If you're a member of the bridal entourage, it would definitely be a part of your role in the wedding to give a hand in planning a wedding shower for the bride. With all the wedding planning and little details that she has to deal with, the bride surely deserves to be given a break from all the organizing. 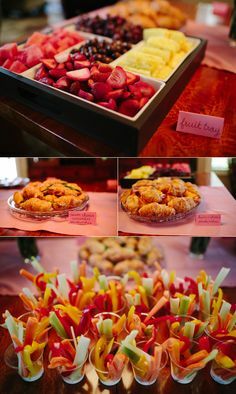 Basically, all that the bride has to do is show up, receive the gifts and enjoy herself to the fullest during the wedding shower. It is up to you to organize! 1. Set a date and look for a venue. 2. 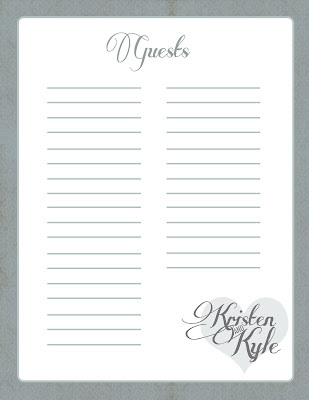 Make a guest list - the shower guests should also be invited to the wedding. 3. Think of a theme that you can use for the gifts for the bride, the wedding shower decoration and the favors that you will distribute by the end of the party. 4. Think of a menu - it can either be a collection of finger foods and cocktails. Or, if you're only gathering a small group of women, lunch or dinner can also be prepared. 5. Send out the invitations, prepare the thank you cards, purchase the shower favors, wait for the date to arrive - and have fun with the bride! Now, one of the challenges that you have to face while planning is coming up with a theme that you can use. Remember that you should take into account the personality of the bride. For example, if the bride is a chef, you can create paper toques for the guests and the bride to wear during the shower - with the words "I'm getting married!" printed on them. 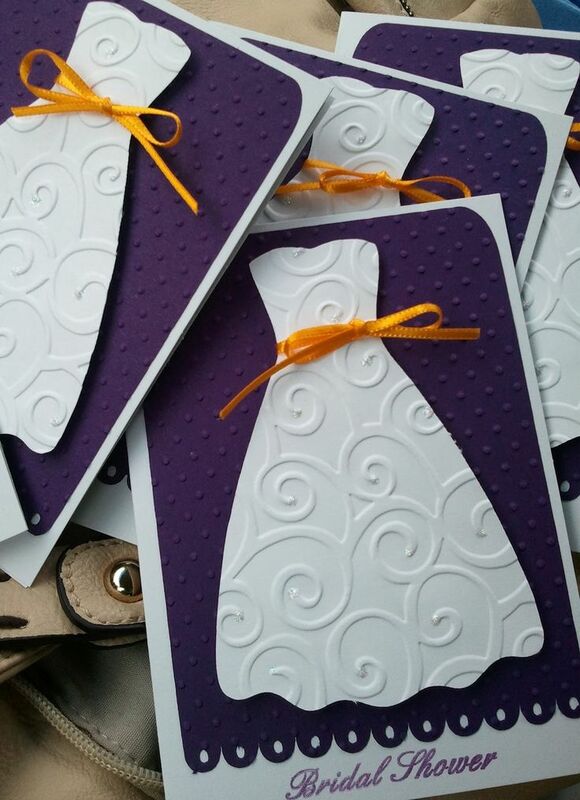 You can have a beach theme where all the guests will wear shades and sundresses for the event - and the favors that you can distribute should complement the theme as well. - A wedding shower for divas! The number one rule that you should remember when planning is to have fun! Dress up in your designer clothes, do some makeovers, and have someone do a photo shoot. The decoration for a theme like this should be something fun and high-fashion! 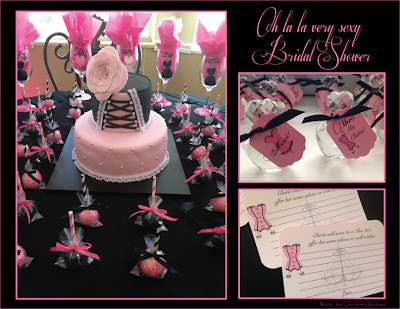 Up the ante in the typical pajama party by holding a lingerie wedding shower. For the decorations, you can put up red banners with racy or naughty messages that will remind the bride of her honeymoon night. Nothing beats the feeling of being surrounded with flowers on a wedding shower, so go all out in decorating the wedding shower venue with the season's loveliest blooms. Whether it's a hula party or a bikini party by the pool, a tropical theme is probably one of the easiest to decorate. Just hang leis of the latest blooms on the walls, use tropical flowers or fruits as centerpieces and you're good to go. 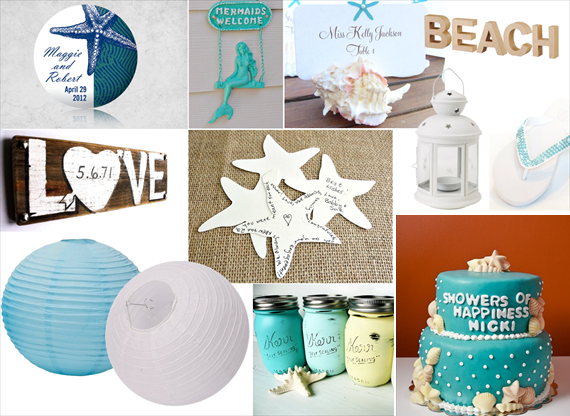 Take your pick from these lovely wedding shower decoration ideas and make sure that the bride and all her guests would have a blast during the event!